Your business is only as good as the people who keep it going. It’s worth spending time to improve your hiring process, onboarding process, and retention strategies because if you don’t, you will lose employees to your competitors. In this guide, we cover what you need to focus on to attract and retain top talent. Posting jobs and keeping track of resumes can be stressful and time-consuming, especially for small businesses. Freshteam is an applicant tracking system that lets you post to multiple job boards with just a few clicks. You also get 50+ job description templates and the ability to see which sites are sending you the most candidates. Best of all, Freshteam is free for 1-50 employees. The first step in successful hiring doesn’t involve new hires directly. It’s making sure your company is the type of firm high-quality candidates want to work for. You wouldn’t hire someone based only on a resume, and candidates aren’t going to decide based only on a job description. Employer branding is how your company is perceived by prospective and current employees. Positive employer branding can help you attract and retain the best employees. It can also help reduce hiring costs by attracting more candidates per job opening. Generally, employer branding includes defining the cultural and management values your company stands for, explaining how employees benefit from working for you and getting the word out in job descriptions, your Indeed company profile, and general marketing communications. For more information, read our article on employer branding. According to a 2017 study by Harvard Business Review and Fractl, the top 4 benefits workers seek are health benefits, flexible hours, vacation time, and work-from-home options. Newer benefits may include helping employees with their transportation costs. While employer branding and benefits are key, everyone still pays attention to salary and perks. You should make sure you set the appropriate compensation level for all roles at your company. You can find salary data across job titles and regions using this Indeed salary tool. Next, you’ll need a great job description in order to find employees and attract qualified applicants. When you create your job description, make sure you’re describing the most successful individual in the role, not just listing job qualifications. That means focusing enough on soft skills necessary for success. 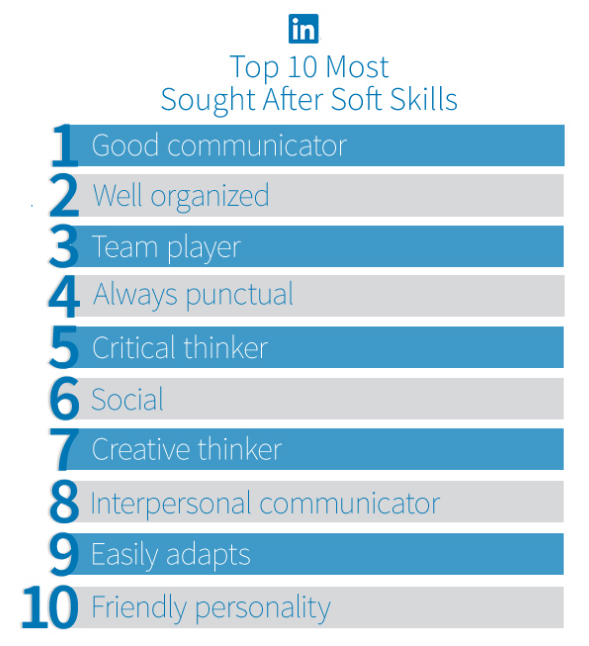 A recent LinkedIn study showed that good communicator, well organized, and team player were the most sought after soft skills that employers were looking for. When describing your company and the position, make sure the personality and culture of your company come across. A fun, provocative voice will be more enticing than the standard dry voice of most job descriptions. Highlight why your company is a fun place to work and how it’s organized. 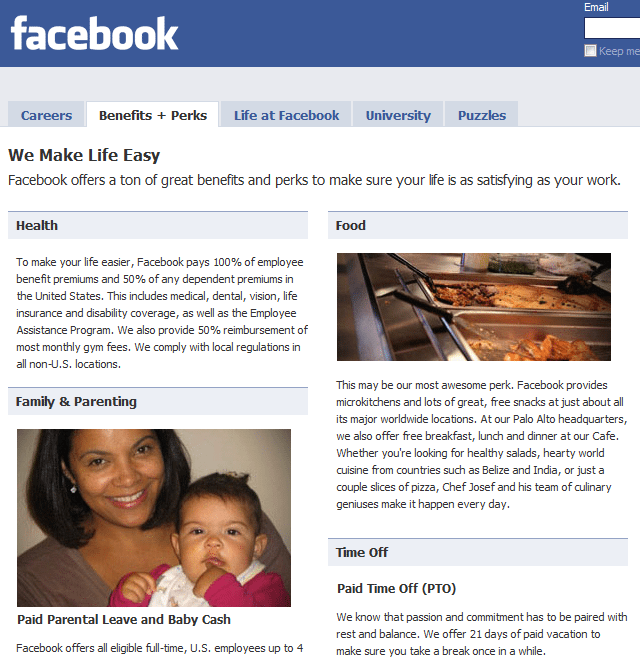 Highlight key benefits, like employee self-management, and/or your company’s unique mission. And, don’t be afraid of using humor. To get the word out about your open position, you should use a combination of channels, starting with employee referrals. According to a Silkroad survey, employee referrals topped the new hire source list at 22 percent. Job search sites are another great source. Read here to learn more about how to get the most out of your job posting. Candidates who are referred by existing employees are often more knowledgeable about your company and, if hired, they stay for longer. Create an employee referral program if you don’t have one already, and give special attention to this channel. Here are some tips on making the most of employee referrals. Make sure you’ve spent time on Step 1 in order to make your company a place that people enjoy working at. That’ll make them more likely to recommend jobs to others. Communicate a lot of enthusiasm when talking about open roles with your employees. Hopefully, this enthusiasm will transfer when they speak to their network. Emphasize what a great opportunity the role is for candidates and the importance of the position to the company. According to the Silkroad survey, Indeed was the next largest source of interviews and hires after employee referrals, accounting for 52% of interviewed candidates and 43% of hires. 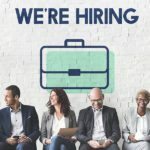 Despite the success of Indeed, you don’t need to put all of your eggs in one basket when it comes to posting jobs. An applicant tracking system like Freshteam makes it easy to post to multiple job boards (including Indeed and Monster), engage with candidates, and collaborate with hiring team members, all from one dashboard. It’s also free for up to 50 employees. Click here to sign up. 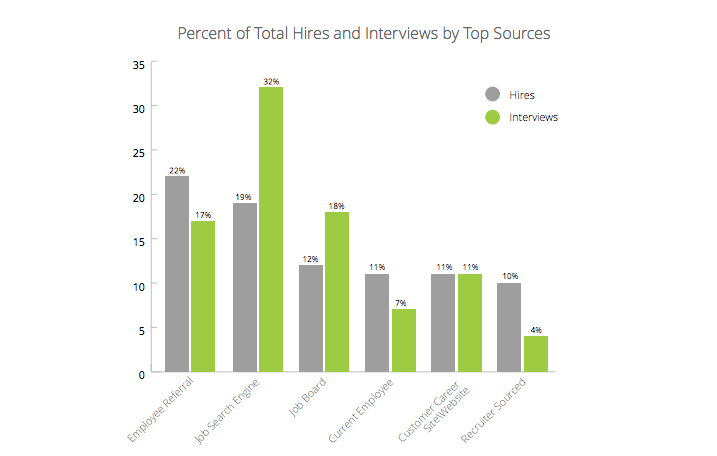 The third most common source of hires is recruiters. Typically, small businesses try to handle recruiting all internally. However, it might be useful to leverage an external recruiter in certain cases. They can be especially useful for hires that you need to make quickly or senior positions. Read our article on HR Managers vs. Recruiters if you’d like to learn more about when to stay in-house and when to use a recruiter. 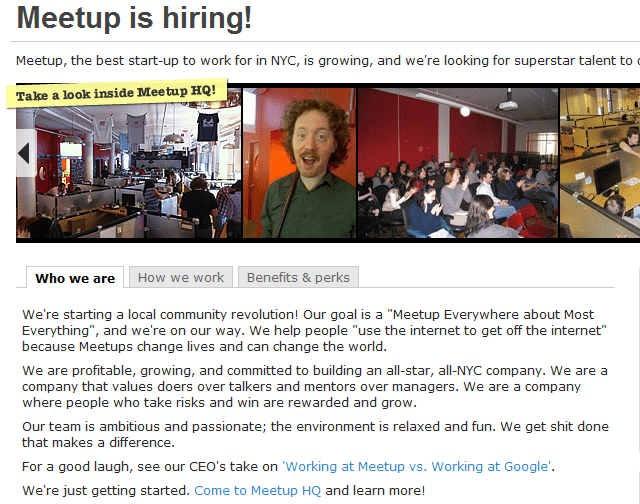 If you followed our steps so far, you should have a nice stack of applicants to sift through. Here’s where you’ll want to put your filtering hat on to make sure you’re spending time only on the best candidates. Set up a 5-minute initial phone or video screen. It’s the most time efficient initial filter. An easy tool for this is something like Google Hangouts, Zoom, or Skype. Here’s what to ask in your phone screen. Once a candidate has made it to the interview process, it’s the best practice to do a structured interview. A structured interview lets you compare candidates applies-to-apples by asking each applicant the same questions and giving them the same assignments, evaluation, etc. 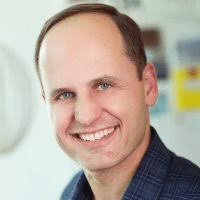 Lazlo Block, Google’s SVP of People Operations, did extensive research on Google’s hiring process and recommends structured interviews. Our interview guide has more information. Remember to communicate just as promptly with those who didn’t make the cut as those who did. For those that you’re going to be turning down, send prompt rejection letters. Once hired, getting new employees onboard is the first step in making sure they’re successful and more likely to stay. What’s the key to the onboarding process? Make it a priority. New employees can tell when you’ve just thrown together some documents versus having spent the time to create a great onboarding experience. There are a number of forms that you’ll need to get from the candidate. Here are a few examples. In a study of over 5,000 hiring managers, Leadership IQ found that nearly half of new hires fail within 18 months. 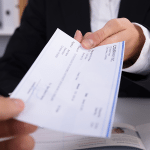 The U.S. Department of Labor estimates that the average cost of a bad hire is 30 percent of the employee’s first-year salary. The intangible costs, such as lost management focus and hits to morale, mean a bad hire is even more expensive than that. Here are a few tips to avoid costly bad hires. While there is pressure to fill an open position quickly, the cost of a bad hire is usually worse than the cost of waiting. A useful strategy is to not wait for an immediate need to look for candidates. Be on the lookout for good candidates over time so that you can hire without unnecessary time pressure. As a general rule a firing should never be a surprise. Give troubled employees official written warnings well before you need to fire them. Before firing, create a final workout plan. A workout plan identifies areas that need improvement, details steps to be taken to improve, and specifies the time allowed for improvements to be made. If employees are having personal problems, an Employee Assistance Program (EAP) can help. If the workout plan doesn’t work out, terminate as soon as that is apparent and make sure you document the reasons for the termination. When you take into account hiring and new employee training costs, retaining good employees is the most profitable way to keep your business well staffed. Everyone likes to know where they stand. Employees value getting and providing personalized feedback on their strengths and areas in need of improvement. A strong performance management process or annual 360 performance reviews will help them feel more secure and happier in the long run. This will lead to them staying longer. Performance management software makes it easier for you to keep tabs on performance. Employees value relevant, high-quality training. It increases their chances for success and shows that you care about their professional growth. Don’t just train on hard skills. Help new employees acclimate to your small business’ culture and norms. This is especially important in areas such as customer service roles. Leverage mentors and cohorts. New employees learn best when they have others in the organization they can turn to for tips and help. Training needs to be a continuous process, not just something you offer in the first few months. Design it as a career-long process. Have a regular check-in mechanism. Make sure you or your HR folks follow up with new employees on a periodic basis to make sure they are doing well and are happy. One thing that can demotivate employees is not being appreciated for their hard work. Have a program that provides employee recognition when appropriate. This could be personal recognition directly to the employee or, even better, recognition that’s visible to the entire company, like during a holiday party. A more engaged employee is a happier employee. Have an explicit program to make sure employees are engaged and motivated. This could range from learning opportunities for growth to culture-building team events. Casting a wide net is an important part of finding the right candidates for your positions. Freshteam makes it easy to post to multiple job boards and comes with over 50 job description templates to help you get started. You can also collaborate with your hiring team and engage with candidates, all from one dashboard. Sign up for free today. Nice information is there, if you want to hire an employee for your company. I own a small company. We have been business 38years. 8-9 employees. It is a swimming pool service and retail store. I have always been the one to wait on customers do the water testing plus make sure invoices for the service work get sent out and we get paid. I have a part-time person helping me. Now that I am getting older I would like to hire someone to run the store and do all the billing. We do offer medical insurance for the employees. However I have no idea the pay scale for someone. Any suggestions? 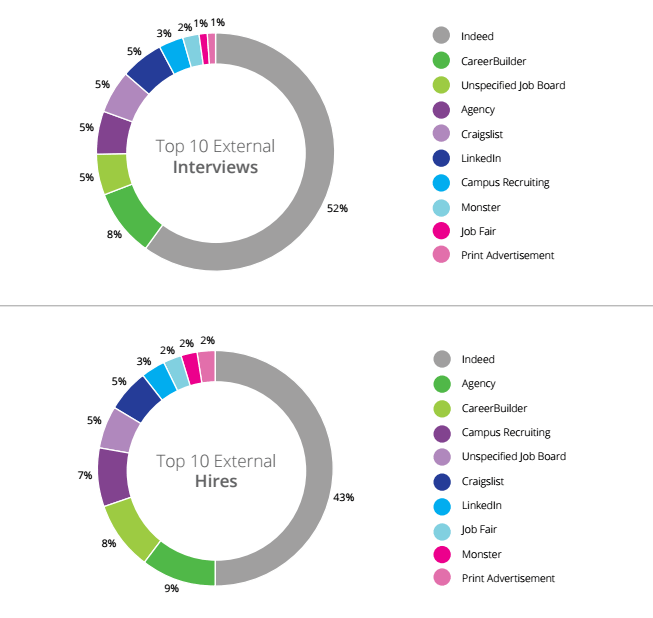 If you don’t already have an account at Indeed, https://fitsmallbusiness.com/goto/indeed-find-employees/, I recommend you sign up and use their job trends tool https://www.indeed.com/jobtrends/category-trends to find the best job title to use, and then once you’ve found that, compare salaries using Indeeds‘ https://www.indeed.com/salaries?from=headercmplink&attributionid= salary comparison tool. 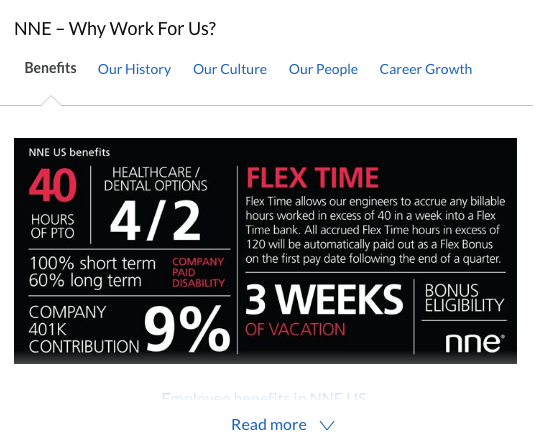 It will give you an idea of what the salary ranges are for each job title. For example, it shows the national average for an admin assistant would be $14.50/hr or a little over $35k/yr, whereas an office manager’s pay would average $15.50/hr or just under $40k/yr.